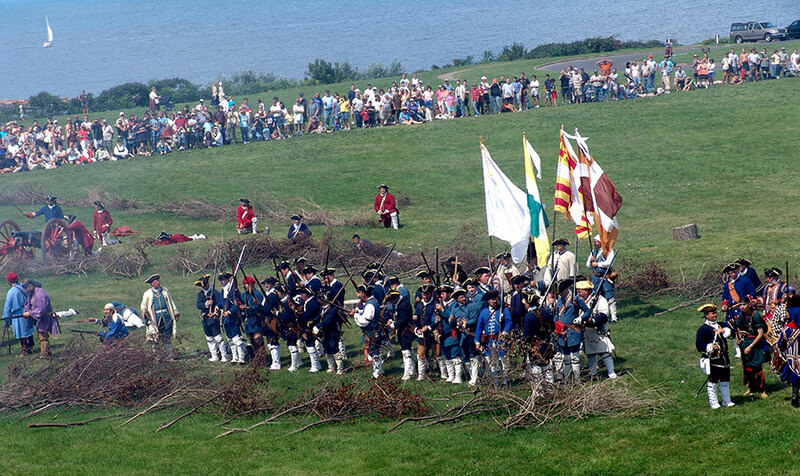 During the war of 1812, several battles were fought on the banks of Lake Ontario and the St. Lawrence River. 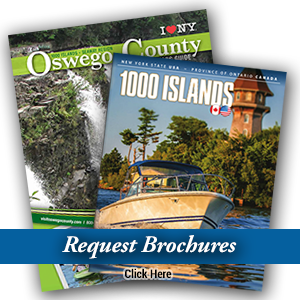 Visitors to the region can tour Fort Ontario State Historic Site in Oswego, a star-shaped fort dating to the early 1840’s, or visit the Sackets Harbor Battlefield and Fort de La Presentation in Ogdensburg. The Gilded Age left a lasting impression on the Seaway Region. 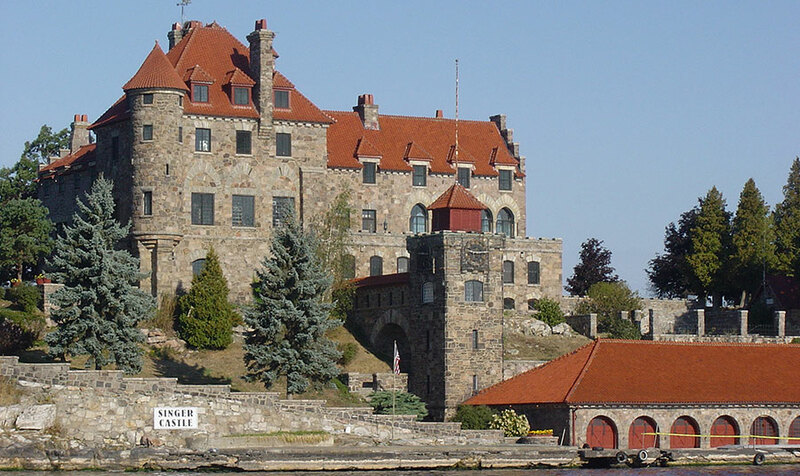 With popular attractions, such as Boldt and Singer Castles, that are open to the public, one can step back in time. The Frederic Remington Museum displays art work from the era and the Antique Boat Museum’s galleries overflow with over 300 unique and beautifully preserved boats and thousands of recreational boating artifacts. Lake Ontario and the St. Lawrence River are rich with maritime history. 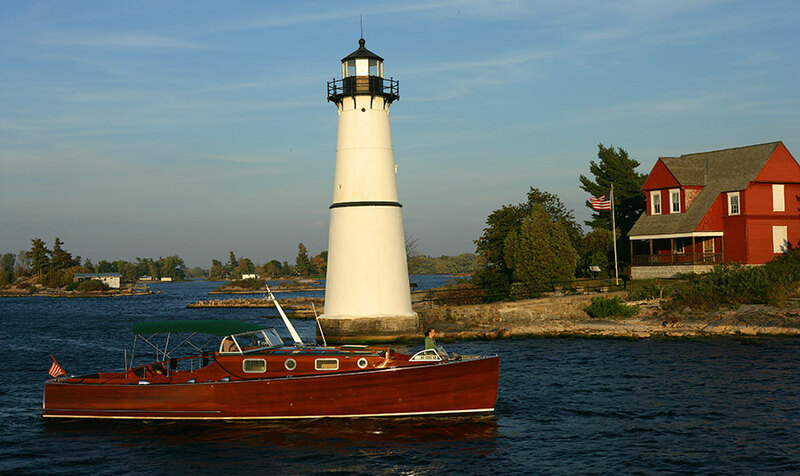 From iconic lighthouses in Oswego and Jefferson Counties, to the Antique Boat Museum in Clayton and H. Lee White Maritime Museum in Oswego, there are plenty of locations to learn about the region’s rich history on the water.